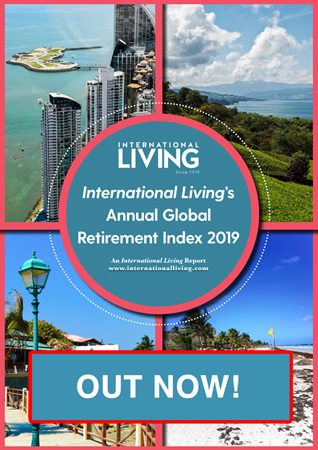 Jackie Flynn is the Publisher of International Living. 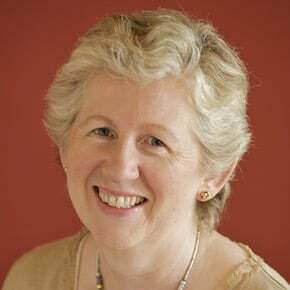 She started her career in publishing in New York City in 1989, where she worked for well-known publishing houses such as The New York Times and Forbes Inc. Then Jackie returned to her native Ireland, where she worked for International Living for seven years before joining the American Writers and Artists Inc, as Director of Marketing for their Travel Division. In 2009, she came back to International Living to take the reins at Agora Publishing’s flagship magazine.